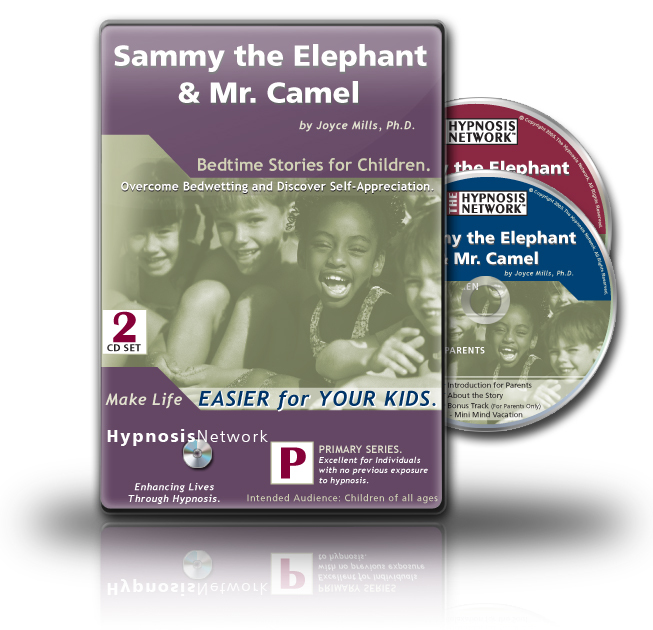 Sammy the Elephant & Mr. Camel by Joyce Mills, Ph. D Bedtime Stories for Children. Overcome Bedwetting and Discover Self-Appreciation.